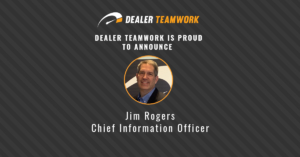 2017 is continuing to be an exciting year with Dealer Teamwork. Among new hires and business acquisitions, we are excited to announce that a variety of executive team members have received promotions. 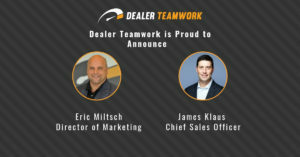 We congratulate all recipients in their new positions and thank them for all the hard work that they have put in to make Dealer Teamwork one of the fastest growing digital marketing companies in the automotive industry. 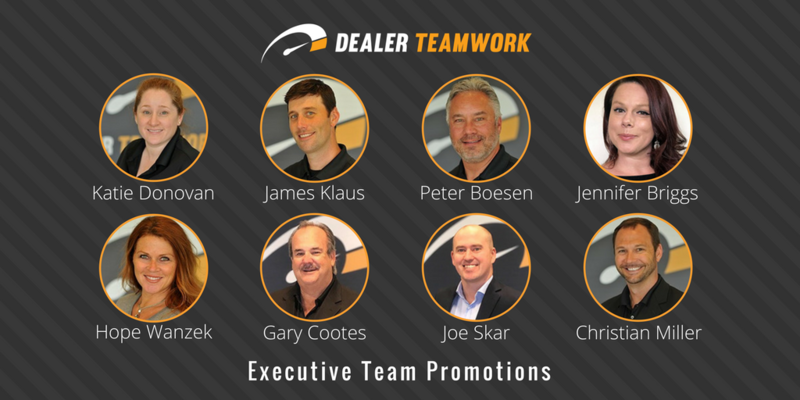 We believe that these much-deserved promotions will help with our continued growth and success. 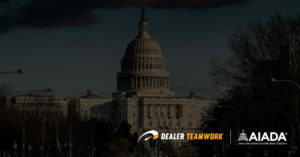 “As Dealer Teamwork continues to grow further, the executive team will be more closely aligned with key strategies and initiatives. Among the promotions, Christian Miller (CSO) has expanded his responsibility to managing the Google partnership. 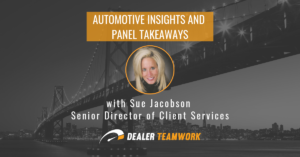 As a Google Premier Partner, this role is vital to Dealer Teamwork as it puts an additional executive-level focus on one of our major sources of client growth and retention,” – said Sean.